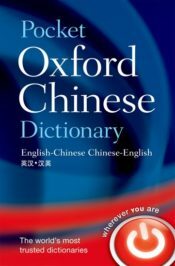 Julie Kleeman is Editor of the Oxford Chinese Dictionary. Thanks for the informations. Learn a lot about various chinese new year feativals.